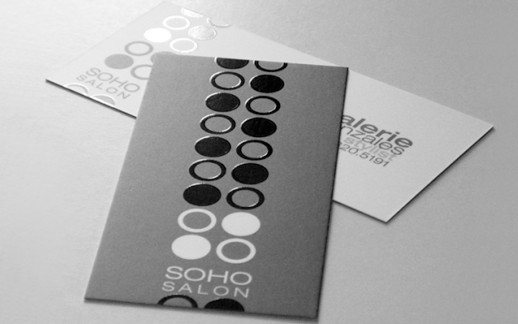 The best way to begin a contemporary business card design with Taste of Ink is to order our print sample packet. The print samples will spark ideas for your business card design and help you decide what types of custom upgrades you desire (spot gloss, die cuts, foil, etc). On the Taste of Ink website, we have posted many different business card designs to show off the many options we offer. Let our design team know if anything you see sparks your creativity. 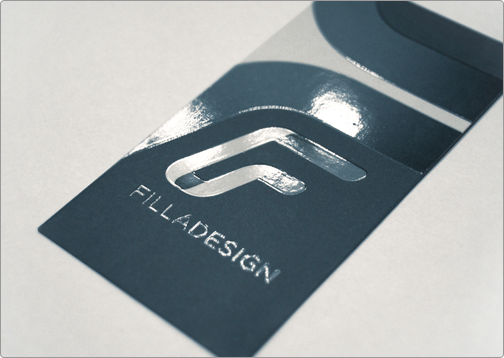 Fill out our contact form to speak with one of our business card designers today to get started. It's important to remember that while contemporary business cards start with great design, it takes custom enhancements like spot gloss and decorative foil to truly bring them to life. When your design is complete, be sure to request full color printing and a thick card stock for your cards. 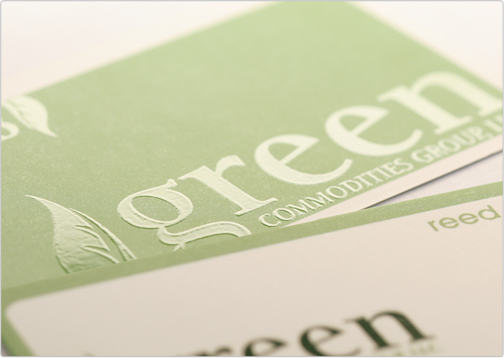 It is also recommended that every card design is complemented by a unique silk/satin coating. To further enhance your contemporary business card design, choose custom upgrades such as spot gloss UV highlights, laser die-cuts and decorative color foil stamps. 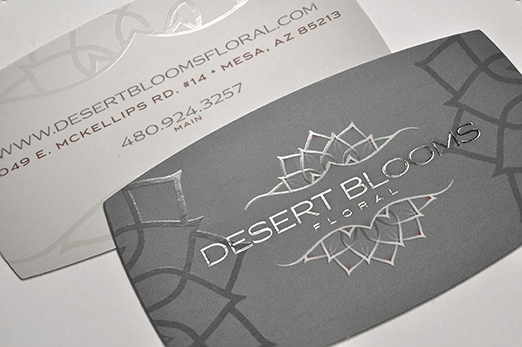 When ordering contemporary business card design, there are a few things to remember. The first thing is to talk with your designer, communicate and let them know your ideas. Elaborate your thoughts to them so they know exactly what you have in mind for your business cards. Also, remember that it's the designer's job to be creative and introduce new thoughts and concepts, so be willing to consider what they suggest. 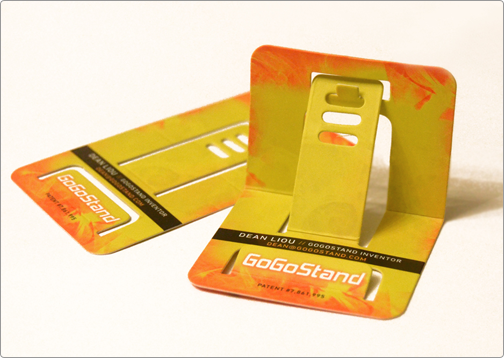 They have a skill for creating great business card designs, let them utilize it! At Taste of Ink, we believe in staying current with the changing trends in today's design market. We realize that business owners need contemporary designs, so we keep all our design software up-to-date. In order to maintain the Taste of Ink reputation of creating the finest business card designs on the market, we carefully handpick only the most qualified professional for our business card design positions.